Today’s update follows-up on the Galaxy Meteor hashtag campaign from yesterday. We also read an email from a listener. 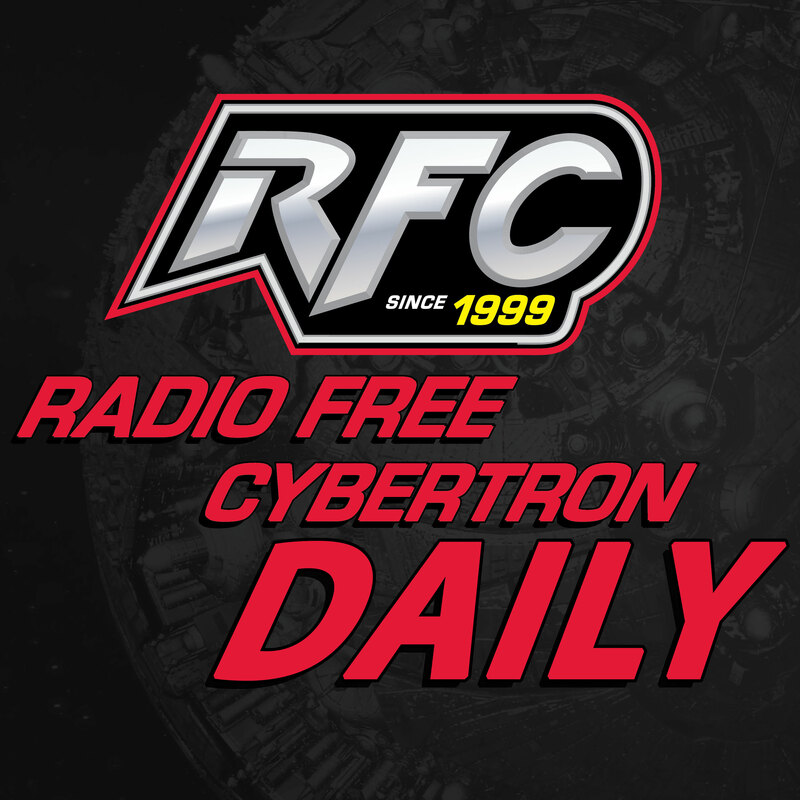 Radio Free Cybertron 538 – They gave you how many copies?